Specialist for cutting tools, tool grinding and precision grinding Milling, drilling, reaming, countersinking, turning best done with first-class tools from Barth! If you expect quality made in Germany and a fast, individual service, you have come to the right place. All our products are made in Germany by qualified employees working with modern machinery. Our carbide suppliers and coaters also produce in Germany. You get first-class quality at an outstanding price. We can implement your special requirements flexibly and quickly as a manufacturer. Instead of long waiting periods, we offer you our fast service in solving your machining problems. 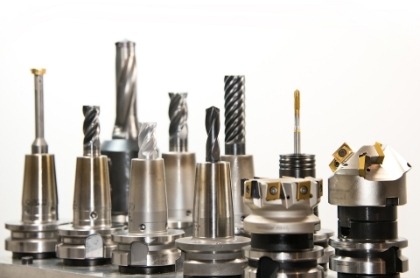 We manufacture all types of cutting tools, even at short notice! Just tell us what you need and we will develop the right tool for you. So that you can work with our tools for a long time and profitably, our service doesn't stop when the products are delivered. You can have all standard tools reground by us up to ten times. Your tool retains its sharpness and precision over the whole service life. That's worth it, financially and for you, because our service means you can always rely on your equipment.